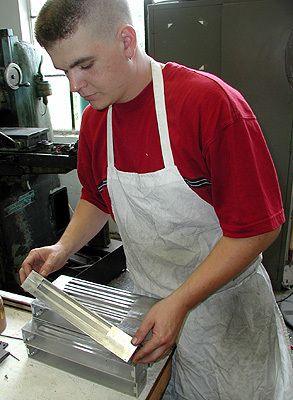 Manufacturing Facility located in Meriden, CT U.S.A. Many Highpower customers have asked about our manufacturing facility. Highpower maintains an 8600 sq. ft. facility in Meriden, CT U.S.A. Our sales department has been allowed to present some pictures of non-sensitive areas around the plant. We have constructed this page for the amusement of our customers and would like to take this time to thank our customers for their continued business and support! The Meriden Enterprise Center is a large manufacturing plant that is home to over 60 businesses, located in the center of Connecticut. The plant was the former home of companies such as the Charles Parker company, known for the manufacture of the Springfield rifle and the development of one of the early repeating rifles in the mid- nineteenth century. Charles Parker was born in 1809 and rose from poverty to become one of Connecticut’s leading industrialists. 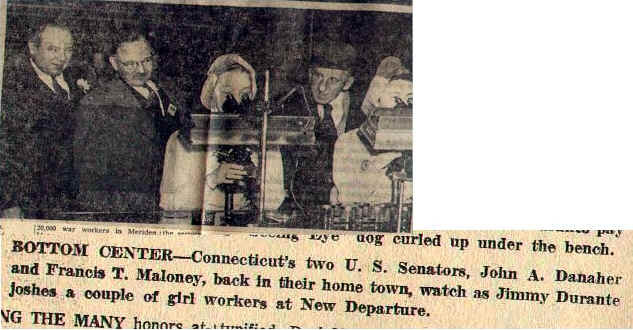 He also became the city of Meriden’s first mayor. He started his manufacturing career inventing and producing coffee mills in a small shop in 1832. By 1860, he owned several large factories and employed hundreds of people, in and around Meriden. Parker products included hardware and house wares, flatware, clocks, lamps, piano stools and benches, vises, coffee mills, industrial machinery, and, after 1862, guns. Guns, however, never amounted to more than 10 percent of Parker’s business. Charles Parker died in 1901 and his descendants carried on his businesses until 1957. The Great Depression of the 1930s took its toll on the Parker enterprise and it never fully recovered. Parker products have now become “collector’s items,” especially the Parker shotguns. The Charles Parker Company sold its gun facility and the rights to the Parker gun to Remington Arms Company in 1934, and Remington continued the Parker shotgun line until World War II. The attraction by collectors to the Parker shotgun comes because of the gun’s inherent quality and beauty. 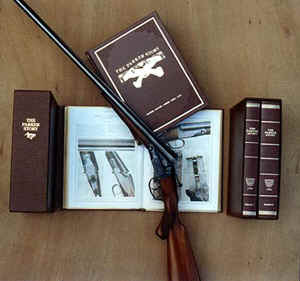 The Parker gun is an American classic. 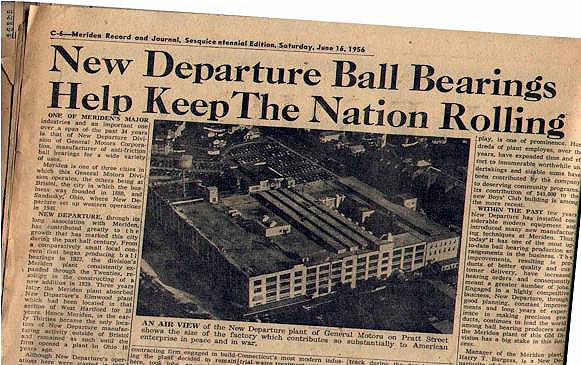 During World War II, the plant became the home of the New Departure Manufacturing Company, which produced ball-bearings. The company was eventually owned by General Motors. At its peak, over 20,000 people were employed at the plant. During much of the plant’s life, the plant was powered with an on-site power generation station which also powered other parts of the city. Stories are told about the plant during this time. It is rumored that during the war, thousands of ball bearings were stored underneath the parking lot of the plant, almost a whole year’s production worth, in case the factory was bombed! In this case, the company would recover the store of bearings until factory production was reestablished. Our building has a rich history of providing the nation with products during both war and peace time. Today, history continues as the plant is refurbished, and provides over 100,000 sq. ft. of both office and manufacturing space. It is interesting to note that some of the ball bearings produced at the plant never made it to customers. Many are still lodged between the wood floor boards, to numerous to do anything about them. 20 Station Matsuura Milling Machine in Highpower’s Facility. 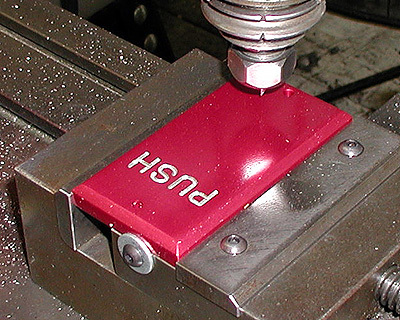 Pushplate 100 Components being produced at Highpower. 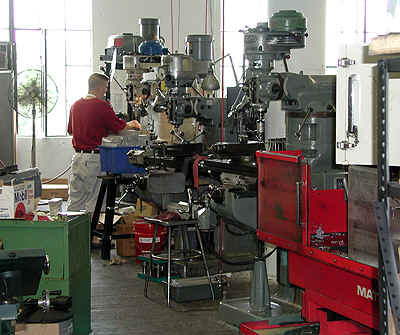 Part of Highpower’s Secondary Manufacturing Department. 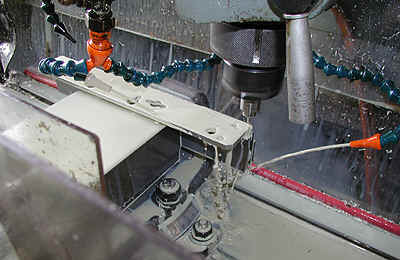 Thunderbolt 1260 Component being produced on a Secondary CNC Milling Machine. 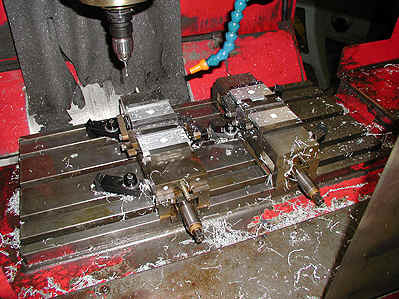 Thunderbolt 1250 Electromagnetic Lock Covers in process. 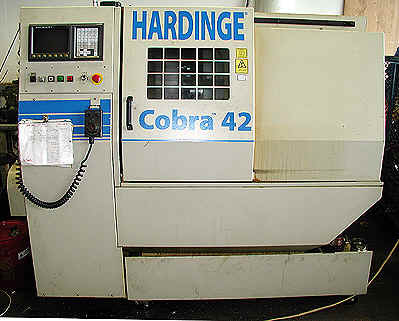 Hardinge Cobra 42 CNC Turning Center used for making fasteners and round components like the Pushplate 120. 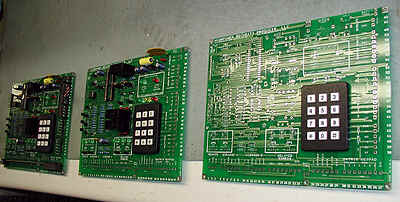 Model 3000 Door Controller in a static-free electronics assembly area. Assembly Area for Highpower pneumatic timers. We hope that you enjoyed this section and continue to discover Highpower products. 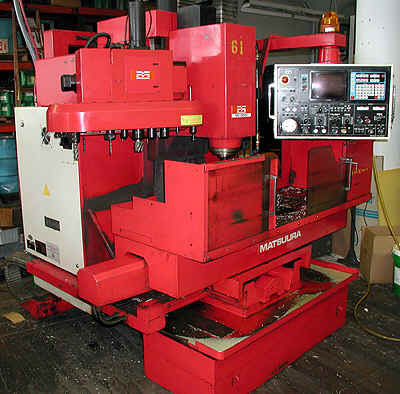 If you have custom applications, please feel free to discuss your ideas with us, as we have much more manufacturing equipment used in a variety of processes. We look forward to hearing from you and we appreciate your business! Sincerely, the Highpower staff.